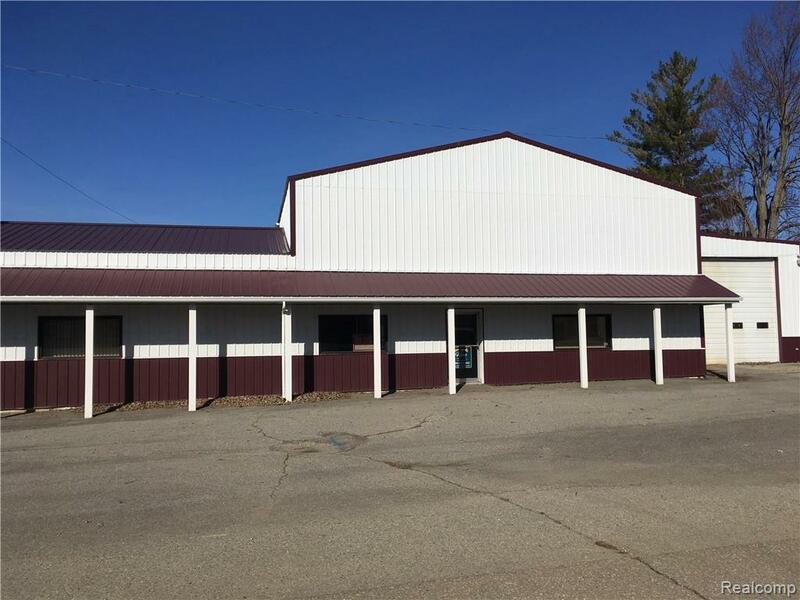 Over 9000 square feet of commercial opportunity is knocking! 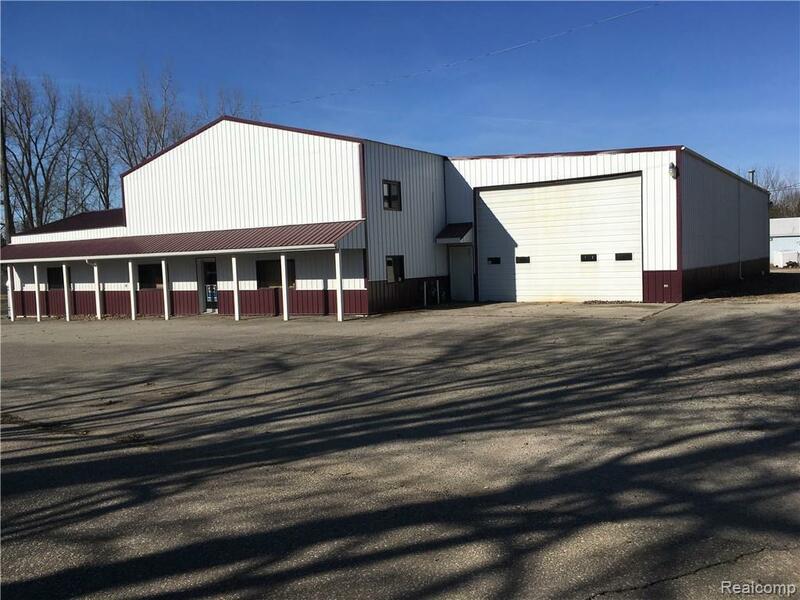 Building has 3 large rooms measuring 41 x 48 - 32 x 41 - and 20 x 41 - all with large exterior overhead doors. 3 phase 400 amp electric. There are 3 offices and 3 bathrooms and a 30 x 80 service bay. 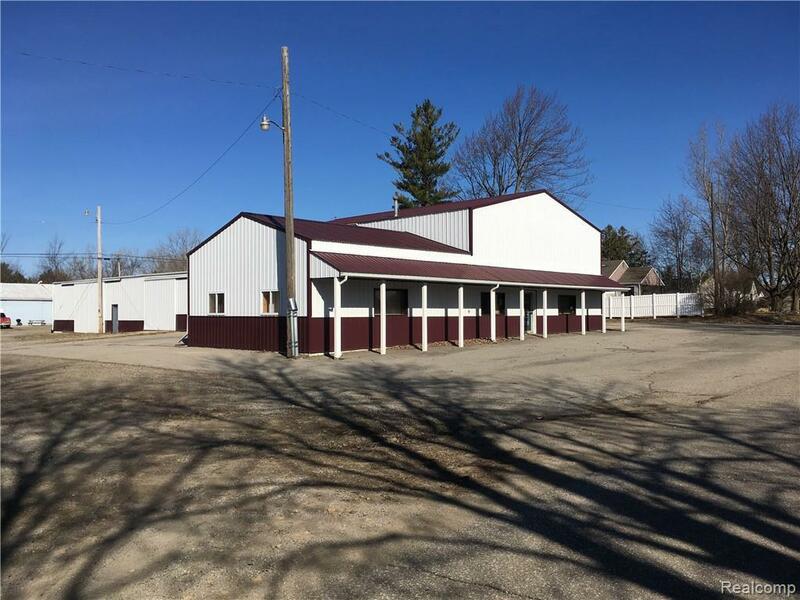 Building has had recent updates and is ready to work for you! Several businesses could be run out of this facility. Listing courtesy of Hart Realty.